Both taken from a moving vehicle during a jungle safari. I like the second dear obviously. Deep obviously. Do you know what kind of deer they are? Thanks Jim, for looking. 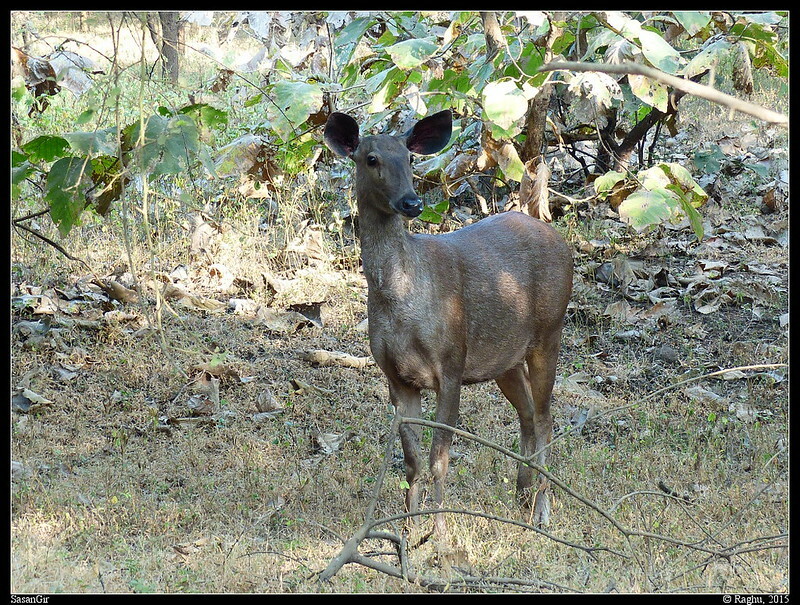 The first one is known as Sambar here, the other one is the normal spotted deer. Wronger about that Samber than ever before. It's supossed to look like one. Okay? We call those Coulents. If you knew this, maybe you could have photographed it to begin with...very funny. I'm sorry, but I don't get what you are coming to say. I searched the web for Coulent and I couldn't find a clue. 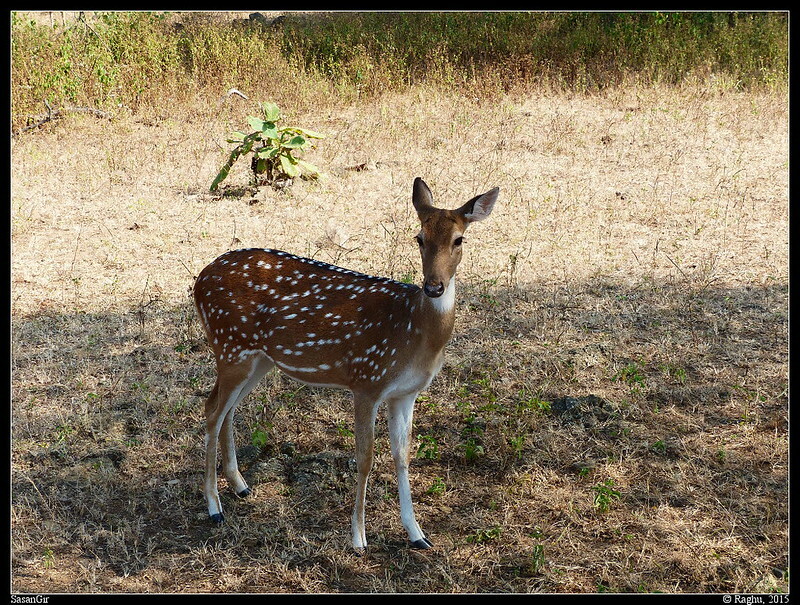 Anyway, glad you liked the spotted deer. Thanks for looking, and for the comments.